I love love love quinoa. This is a household favorite recipe, except for the hubs, he likes it, but it's not one of his faves. He likes his meals more hearty. 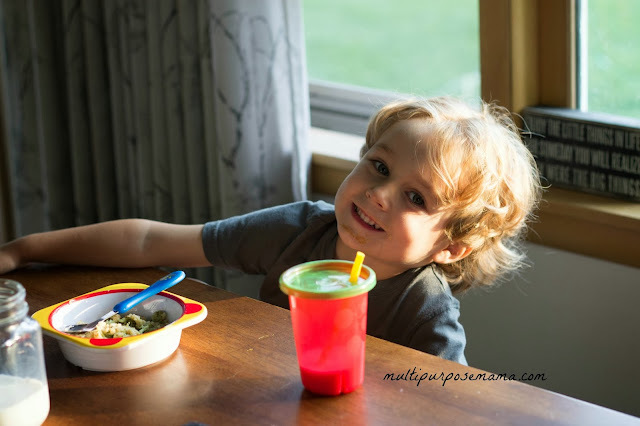 I like that this meal is healthy, easy and kid friendly. Both of my kids really love this and when that happens it's close to a miracle! I adapted this recipe from here but changed quite a few things and worked with what I had and didn't use chicken. Cook your qunioa while making the cheese sauce. To make the cheese sauce, melt the butter in a skillet, add the flour, garlic powder, and crushed red pepper and whisk together for 2 minutes. Slowly add milk and let simmer for about 5 minutes or until it starts to thicken. Meanwhile I like to cook my broccoli in water either in the microwave or in a small skillet on the stove. Once the sauce has thickened add the cheese, mix good. Toss in the broccoli and your cooked quinoa and transfer to a baking dish. 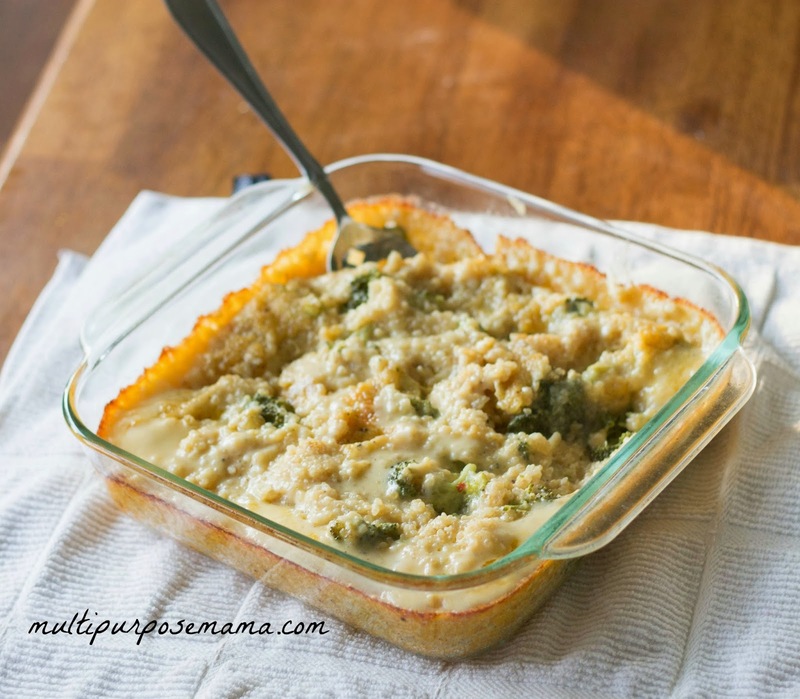 This dish is so yummy and I didn't lie, even my kids love it!